Paris isn’t just the “city of light.” It has long been known as a haven for Blacks and Black Americans, even back to the World War era. Learning more about the rich history of Paris and its acceptance and fondness of members of the African diaspora was one of the driving reasons that I made sure to take the Black Paris Tour on my trip. And my complimentary tour was definitely one of the highlights of the visit to the city. Here is my Black Paris Tour review. 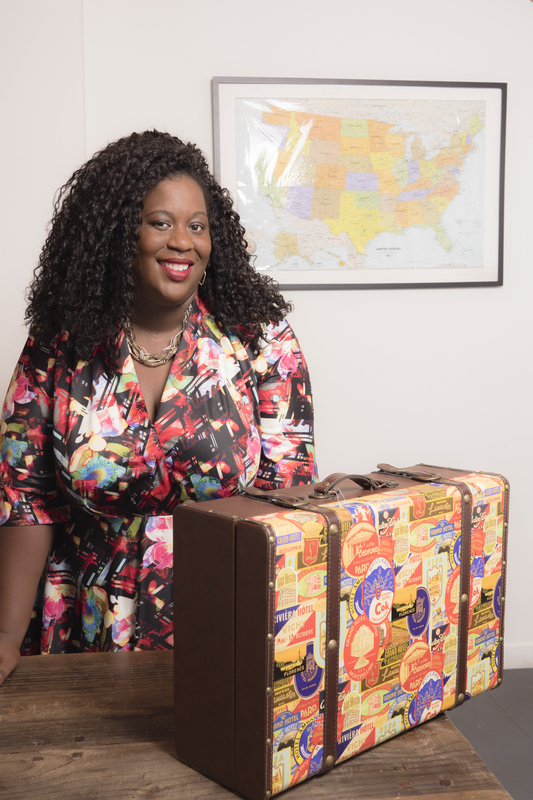 The Black Paris Tour is exactly what it sounds like; it is a tour geared primarily at exploring the influence of people of African descent and Black Americans in Paris. 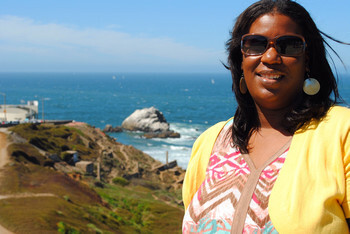 Ricki Stevenson, creator of the tour, is an Oakland native and expat who created the tours back in 1998. Since then, the tour has gotten rave reviews. We opted for the full day tour, and we absolutely loved it. It was an amazing way to not only see a large portion of the city, but to learn how the popular landmarks of the city were influenced by Blacks. We were fortunate to have a very intimate tour with our guide Nawo. 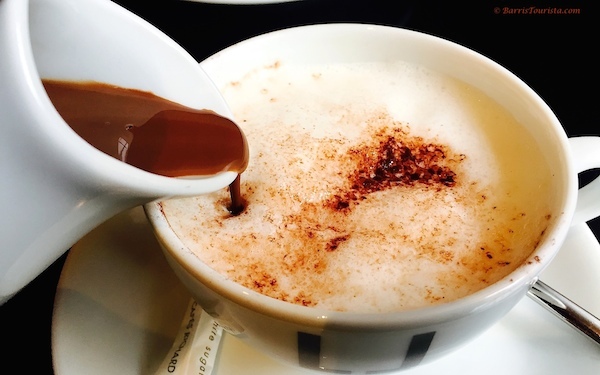 The tour starts at a coffee shop near the Arc de Triomphe, starting with coffee (or hot chocolate for the non-coffee-drinkers like me). One of the main contributions of Blacks and Black Americans to Paris’ history was the representation and assistance in times of war. During the first and second World Wars, when Blacks in America were being treated badly and were not even allowed to fight alongside white soldiers, France welcomed them with open arms. And Black Americans became renowned fighters in the wars. One such example we learned about, while taking in the Arc de Triomphe up close, was Eugene Bullard, also known as the Black Swallow of Death. Bullard was, in fact, the world’s first Black combat aviator, and he left a path of destruction in his wake. Bullard joined the French Foreign Legion, then after the wars, he owned jazz and sports clubs in Paris. He was badly injured and upon his return to the U.S., he ended up being an elevator operator at Rockefeller Center. Bullard was finally honored by French President Charles de Gaulle. On the tour, we also learned about Bessie Coleman, who came from Chicago to Paris to learn to fly. She was the first African American woman to hold a pilot’s license. Back in the States, she became immensely popular until she died in an airplane crash at age 34. France has a rich history of art and artistry, and Black writers, singers, and artists are a large part of that culture. One such individual that we discussed on the tour was Joseph Boulounge, also known as the Black Mozart. And then, there was James Reese Europe, who was the reason that France fell in love with jazz. On the Black American side, we discussed Selma Burke, who designed the bust of FDR which is now being used on the dime. First off, I had no idea that a Black woman designed the bust that was on used as the model for the dime. We learned that Burke studied in Paris on fellowship, due to the unrest and tensions in the U.S. It is these unsung Black Americans that many in our country are not even aware of their contributions. Of course, while on the tour one of the major stops was for Alexandre Dumas, times three. 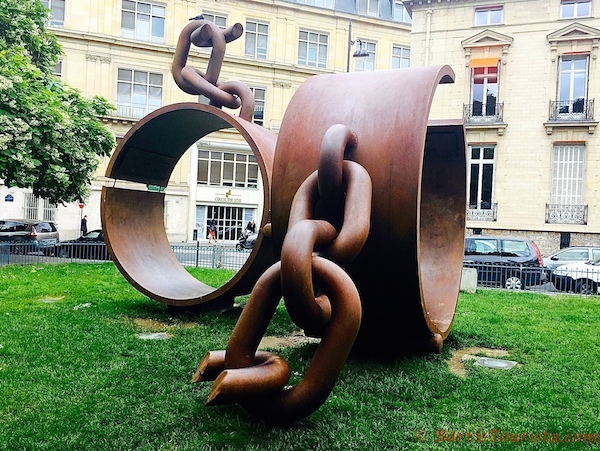 The eldest Alexandre Dumas, one of Napoleon’s most famous generals, is memorialized with a statute of shackles symbolizing the abolition of slavery. The middle Alexandre Dumas, is the most famous, naturally, as he is the author of The Three Musketeers. He is, in fact, the most famous French author, and a statue of the Musketeers stands in his honor. 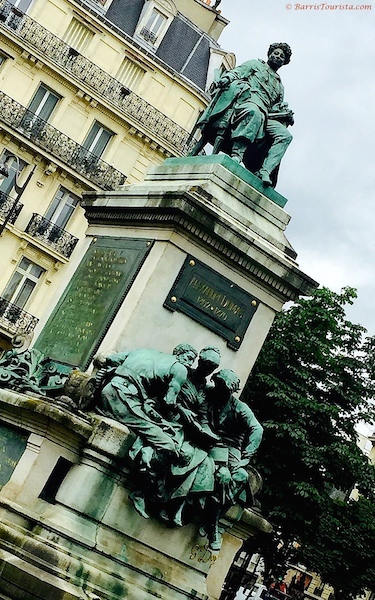 His son, also Alexandre Dumas, is honored for his dramatic achievements, with all three monuments in the same square. Much of the Black American music scene greats made their way through Paris at one point or another. From Duke Ellington to Miles Davis to Louis Armstrong, Black musicians were welcomed in Paris. And none moreso than Ms. Josephine Baker. 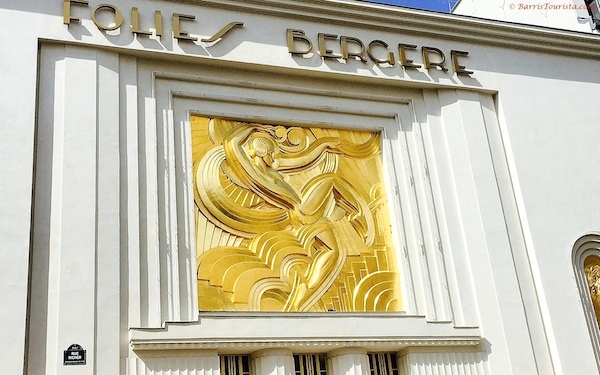 On the tour we got to visit a couple of Josephine sites, including the theater where she performed, Follies Bergere. We even had the opportunity to visit the church where she was funeralized. Why is that so significant? Because she is the only woman to receive a state funeral in France. She was loved by all. I learned so much on the Black Paris Tour. While it was educational, it wasn’t boring by any means. It was amazing to learn about the influence that those of African descent and Black Americans had on Paris and France as a whole. It was quite poignant to realize that from back in the days when Black Americans traveled to France to escape the turmoil of the U.S., much of the same turmoil is happening today. With the current climate in the U.S. towards people of color, specifically Black Americans, it isn’t hard to understand what drew Black Americans, especially those in the arts, to Paris. I can’t say that there haven’t–and aren’t–times when I think maybe they had the right idea. 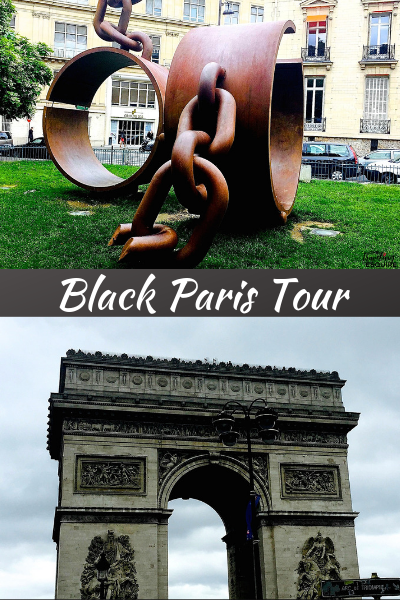 The Black Paris Tour is a must-do tour when in Paris for all races, not just African Americans. It is definitely worth a full day and an amazing experience. Black Paris Tours gave me a complimentary tour but all opinions are my own. WOW!!! I didn’t know this existed. This is so awesome. I’m glad you had a great time and learned so much. I love the arts and feel such a connection. Now I have to text friends and tell them about this. Absolutely! This is an amazing tour for learning about Black Americans and has such a strong arts influence throughout. You will love it! There were so many things I learned Tomiko! You definitely have to get to Paris and this tour is well worth it! This looks like so much fun!!! I’ve always wanted to take this tour. It was amazing! It was my first time in Paris but I went with a seasoned Paris vet and she even really enjoyed the tour! I love this so much! I hope to take my girls to Paris next year and am researching the best ways to let them immerse themselves in the culture and have an educational experience… Would u recommend this tour for kids too? Jeuelle, it is super educational! I think it depends on how old your kids are. If they are younger, it may be (read: is) a very long day, so maybe a half day option would be better. If they are older then you could do a full day or half day for sure, depending on interest level. But there are half day options for sure! What a GREAT read! Je n’ai pas aucune idée! I had not idea there was such a tour in Paris. I will definitely check it out on my next visit. Merci! I am glad to help with the review, and definitely check it out! It’s an excellent tour. Thx for a detailed review. I wild really like to do this when I finally make it to Paris. You’re welcome Lauren. The crazy thing is, this isn’t even everything! This is just highlights! We learned so much more! Very nice review. When I stepped off the train to Paris and went up the stairs to the city, I saw a bunch of black people. It was shocking. Wish I could’ve went on a tour like this. Paris is so historic, some places like Josephine I didn’t get to see. Thanks for sharing! Your post is right on time I am headed to Paris within the next two weeks so these are now on my agenda and other tips please send them my way. RaNesha, I hope you have a blast! Take this tour, and also the Context tour I mentioned in the post! This review came just in time. I wanted to do the tour after reading about it previously. i leave for Paris in 2 weeks and will book the tour. Thanks again. ? Love your tour recap. Honestly I just want to go to Paris for this tour! I love learning about our history. I don’t blame you for that one bit. It was soooo good! And so good to hear the positive effects we have had all over the world. This seems like such a great tour! I would love to go to Paris and do this! This is great! I still haven’t been to Paris, but now I’ll know what to do when I go. Awesome review! I have a friend who just picked up and went to Paris without knowing French or anything, now gives these amazing wine tours. After reading The Black Count, I am a bit obsessed with black Paris. Very cool! That’s amazing! I will look into this! What’s the name of the tour? This is a tour I would definitely take. Such great history and the love for our entertainers of the past can’t be missed. It’s an excellent tour, Kita! 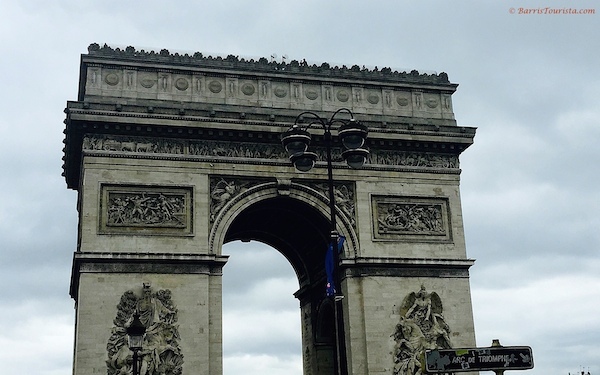 It’s a great combination of history…and Paris LOL! This all sounds so interesting! I’m really looking forward to taking this tour next month! It is so good Nadeen!